LeECO, the Chinese OEM with their first smartphone launch name as LeECO Le 1 became household name, thanks Flipkart’s flash sale. 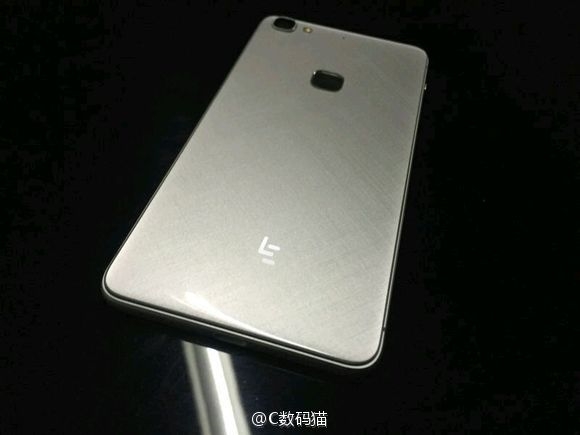 Now that the LeECO Le 1 mania is coming to an end, the company is working on its successor and it will be named as LeECO Le 2. There is also Le Max Pro that company sales in India. 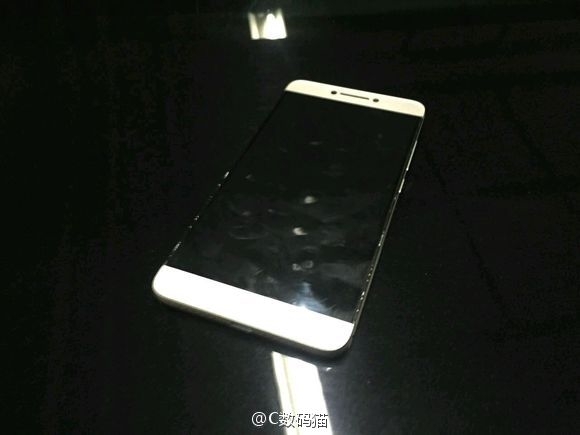 The rumors regarding LeECO Le 2 came into limelight when we spotted the device through leaked images. 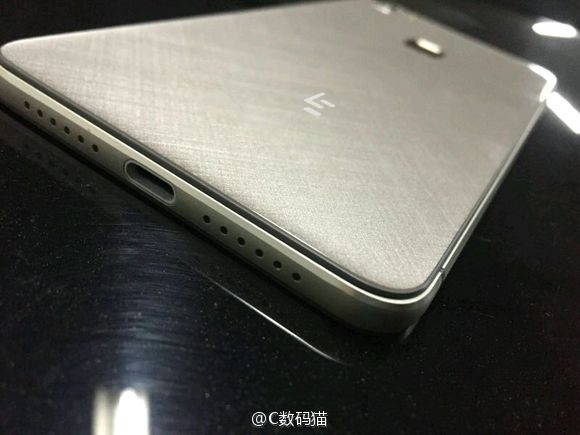 It sports bezel-less design and alongside the leaked images, the specifications of the device was revealed. 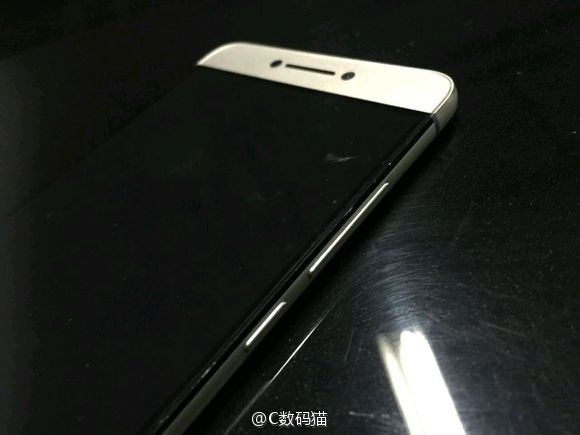 The device might be also named as LeTV Le 2 and comes with USB Type-C port. It will be available in two variants of Helio X20 and Snapdragon 820 respectively with 4 Gigs of RAM and 21 mega pixel rear camera.